leaving a day old pup to die of starvation. Minister Shane Ross and DLRCC Cathaoirleach Ossian Smyth joined Councillors Mary Fayne, Mary Hanafin and many others at DunLaoghaire Town Hall in congratulating Dalkey Tidy Towns team on winning two major awards tonight. With 36 entrants all hoping to win that coveted OVERALL GOLD MEDAL in this year's DLRCC Tidy Districts Ceremony, the look of surprise on our faces said it all ... Blaithin O'Brien, Terry Wheatley and Des Burke-Kennedy of Dalkey Tidy Towns were so impressed by the many achievements of other associations and groups that taking gold for the second year in succession was not really expected ! What a great honour ! Being also awarded BEST TOWN Gold added even more to a great evening. Tonight, the impossible happened. We were delighted to receive the DLRCC Award for the best Town with a population of over 3,000 souls. A lovely painting was presented to commemorate the occasion. At that stage, we felt there was nothing left to win – but there was ! When Dean Eaton of DLRCC finally announced the OVERALL WINNER, we nearly fell off our seats. Yes, the Big One tonight was heading to Dalkey. 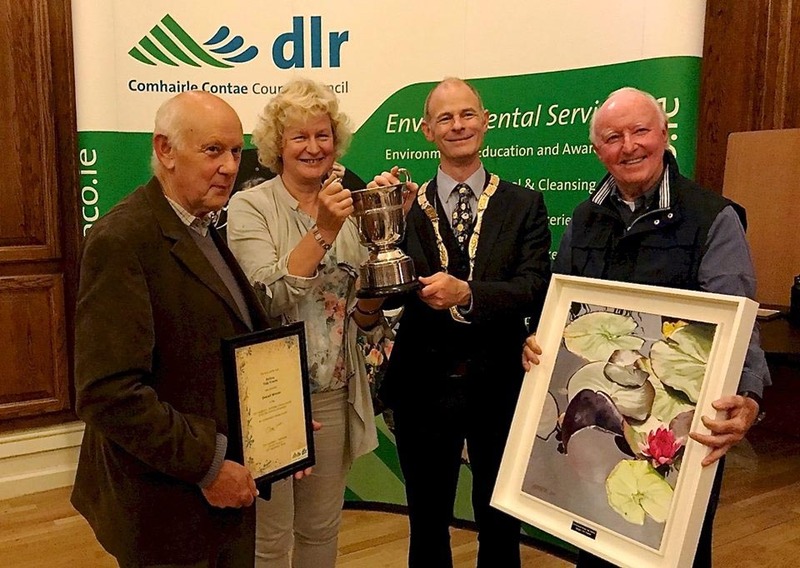 The beautiful Tidy Districts Overall Trophy was presented by An Cathaoirleach, Councillor Tom Murphy, to our Dalkey Tidy Towns team representatives, Blaithin O’Brien, Terry Wheatley and Des Burke-Kennedy. 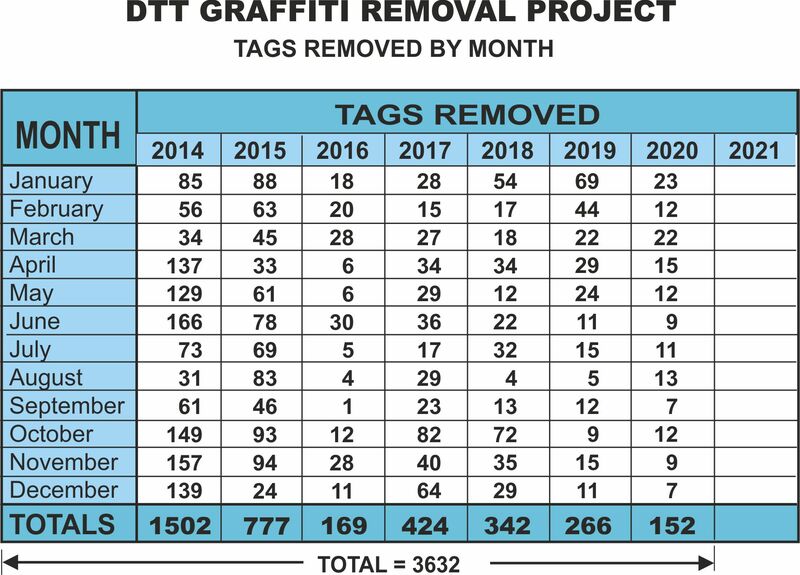 Congratulations to all the other dedicated Tidy Towns groups and now that the 2018 awards are just 12 months away, we had better get back to work as it will be even tougher to defend all these fantastic awards once again. Over the 60 years of National Tidy Towns Awards, this year saw a record number of 883 entries. Earlier today, representatives from all over Ireland arrived at Dublin’s Helix Theatre to hear the results. Minister Michael Ring and RTE Presenters Mary Kennedy and Ann Cassin joined the SuperValu sponsor’s Martin Kelleher to hear who had come out on top. It was standing room only with full coverage by RTE to be aired later. AND WON THE GOLD MEDAL IN THE CATEGORY FOR POPULATIONS OF BETWEEN 5,001 AND 10,000. 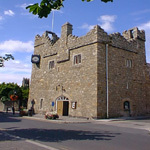 Dalkey also won a 2nd place Award in the County Awards – another prized category. 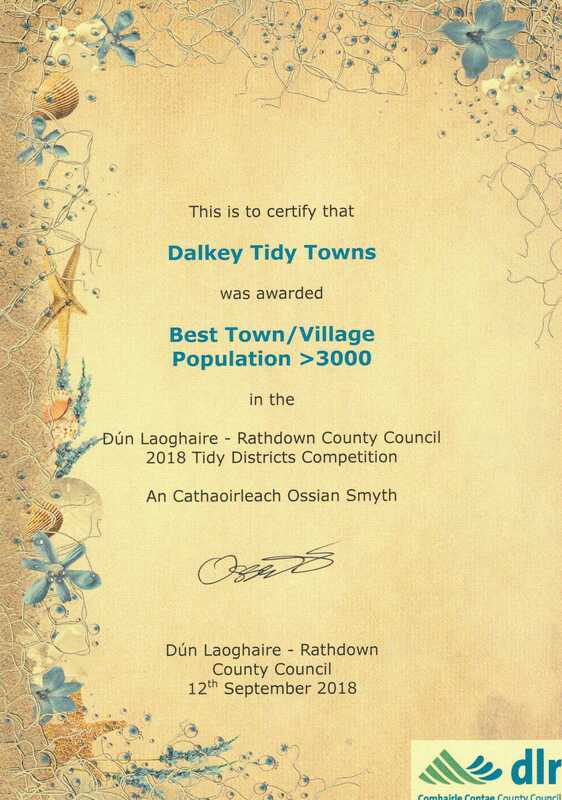 ‘Big congratulations to our Dalkey Tidy Towns team who worked tirelessly throughout the year to keep us up there with the best of the best. Thank you also to DLRCC, our Shop Keepers, Business Owners and Neighbours, who all did their bit to achieve this major recognition. Present at the Helix Theatre to hear the good news were Dalkey Tidy Towns members Susan McDonnell, Frank Dillon and . 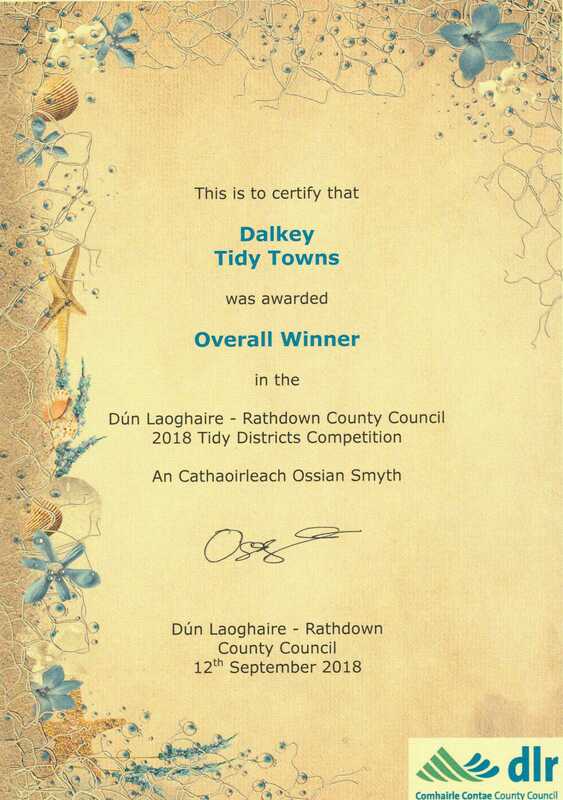 Tonight, the Dalkey Tidy Towns team will all meet to celebrate in our Town – and tomorrow morning, they will be back in Dillon’s Park to continue their work to make even more improvements for the 2019 Awards ! Do you have a free hour or two each week, we'd love to have you join us". to help our committee improve our fantastic area. Just email us ( link below ) or just arrive, and / or, bring a friend. Free Aerobics class / weekly clean ups, for all ages. meet at "Writers Corner," Castle Street / St Patrick's Ave. Contact :- paddy@dalkeytidytowns.com to confirm your interest / appointment. Litter patrols from April to October are weekly sessions. meet at Dillon's / Sorrento Parks, Coliemore Road. and / or "Writers Corner,"
do it on the same day, to raise general awareness it would be great. Please encourage as many of your communities, clubs and neighbour's to participate each week. 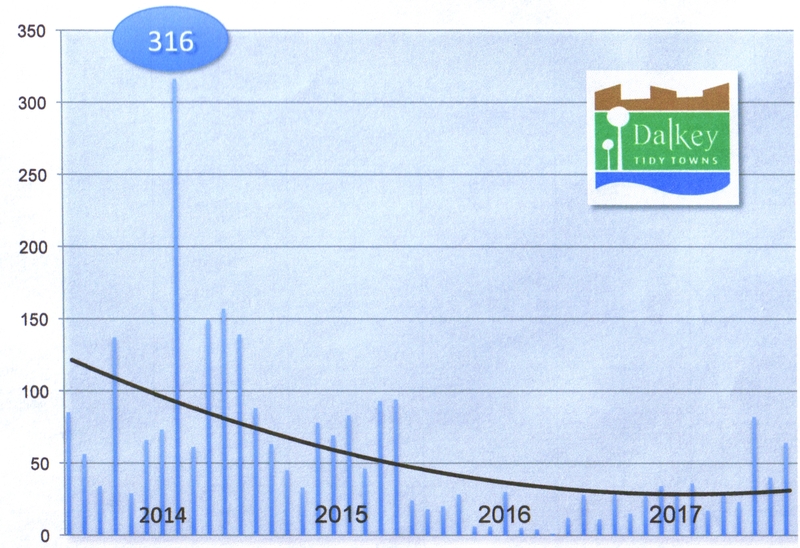 The Dalkey Tidy Towns committee works with many other voluntary bodies in the task of improving our Towns environment, together with the co-operation of Dun Laoghaire Rathdown County Council. We welcome you to tour the site and see what's been achieved and how much more must be done. We would dearly love to get more people involved and if you would like to know how you could help please visit the web page "Helpers Wanted"